Run in the rain, a photo by Carlos Rohm on Flickr. Training run out in the rain. 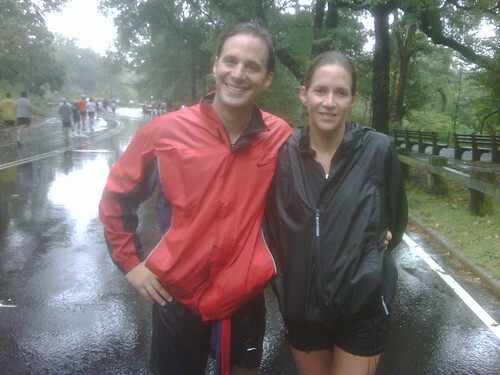 This entry was posted in Family Time, Running and tagged marathon, marathon training, running, running in the rain. Bookmark the permalink.